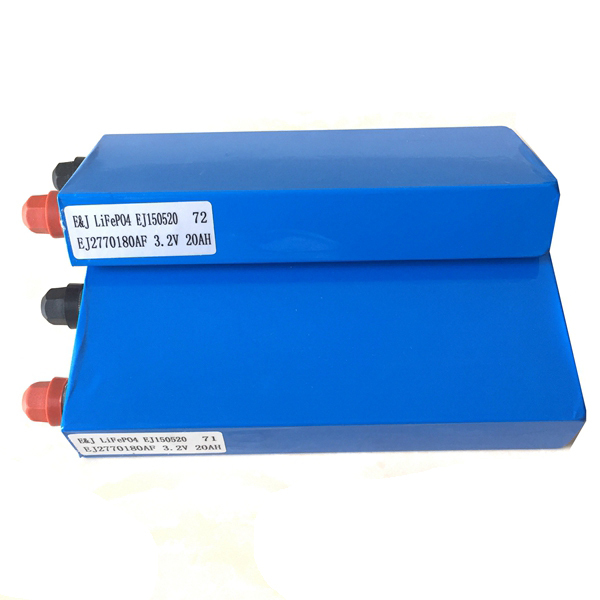 Lithium iron phosphate has the best safety characteristics, long cycle life (up to 2000 cycles), and substantial availability. 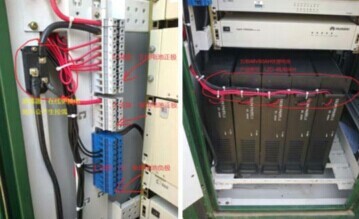 It is well suited for high discharge rate requirements such as the demands of the Military, Electrical Vehicles, Power tools, Mobile needs, UPS (Interrupt/Back-Up) and Solar energy systems. 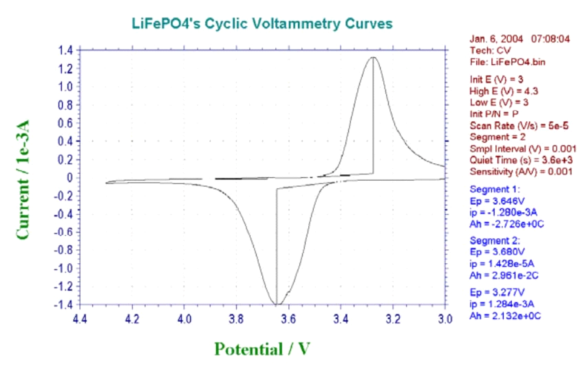 Why choose E&J LiFePo4 Batteries? 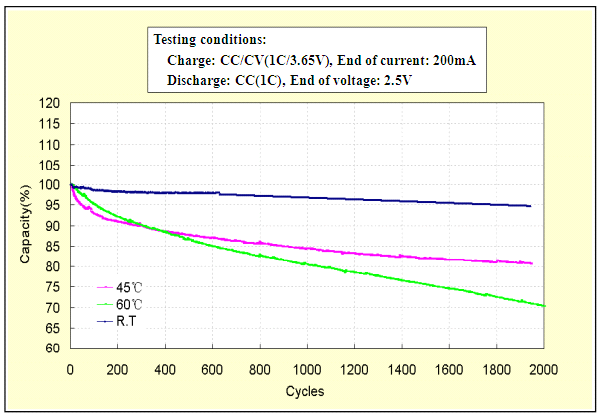 Provides a High Theoretical capacity of 170mah/g and a High Practical capacity as high as 165mah/g. 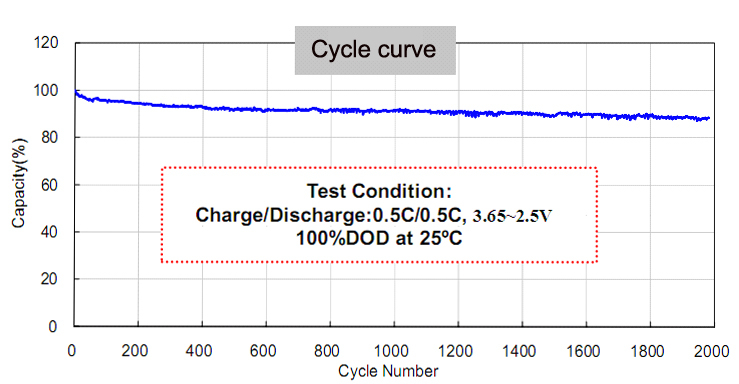 2000 cycles (80%DOD) Achieves up to 2000 cycles per life-over 7 times the life of Lead Acid and 3 times of NIMH and 3-4Times of LI-ION,LI-MN battery. stability of phases up to 500°C. 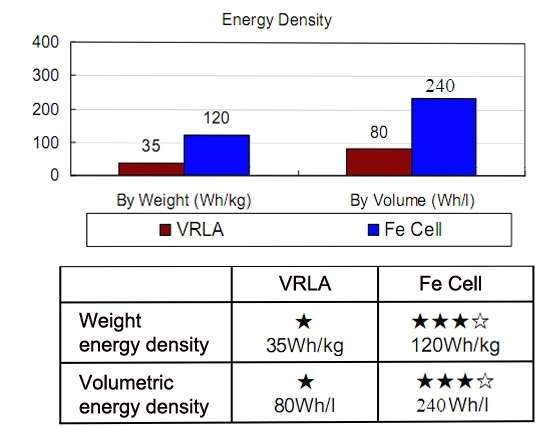 cold and extremely hot weather will not affect its performance) Flexible Form Factor Small in size and light in weight, 1/3 weight of Lead Acid and 65% weight of NIMH. 2/3 size of Lead Acid .